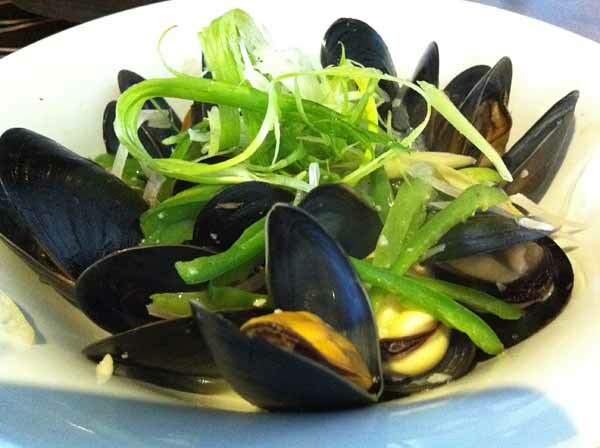 Tender and perfectly cooked mussels. 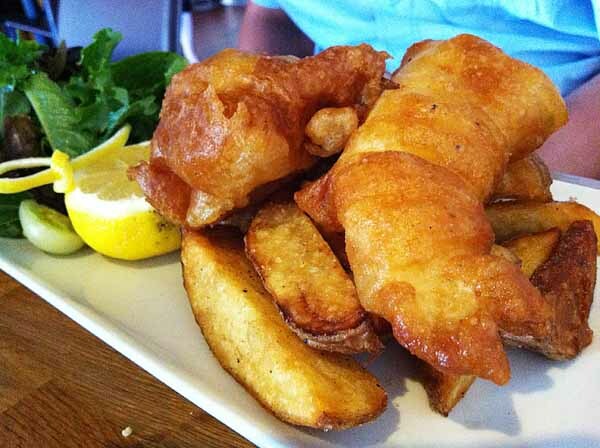 Lightly battered fish and chips. 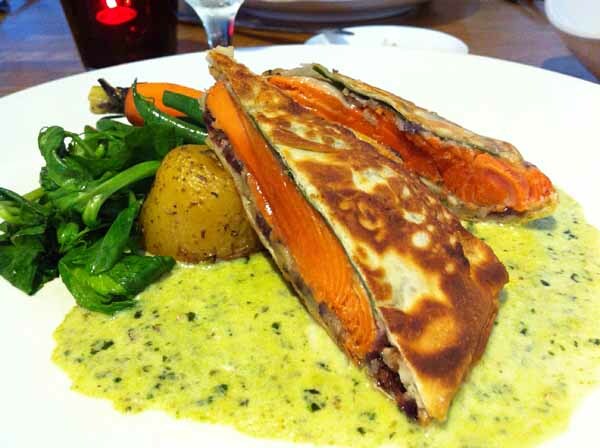 Somehow though, the Salmon Wellington had something lacking. Was it the pan frying after baking that left it flat? It wasn’t dry – you can certainly see the deeper color in the center that shows perfect cooking. Don’t know what was missing that didn’t let it kick up a notch. When did you go to Fishworks again?? I don’t mind it !! I should go back to the restrant again.